How hot are auto sales in Canada? Consider this: for the second time in a row – and only the third time ever – sales topped 200,000 units in June. The actual total was 203,752, an increase of 5.8 per cent over last June and a record for the month. Year-to-date sales now stand 4.9 per cent ahead of this time last year. Automakers have sold more than one million vehicles in the first six months of 2017. Last year, automakers sold 1.95 million vehicles during the year. As usual, light trucks (up nine per cent) outpaced passenger cars (-0.3 per cent) though the truck share of 67 per cent was not as high as it sometimes has been in recent years. Offshore-based automakers grew their sales more (7.4 per cent) than Detroit (3.6 per cent), as strong months for Ford (+14 per cent) and GM (+4 per cent) were offset by a seven-per-cent slide for FCA. That helped Oshawa narrowly outsell Windsor for the month. 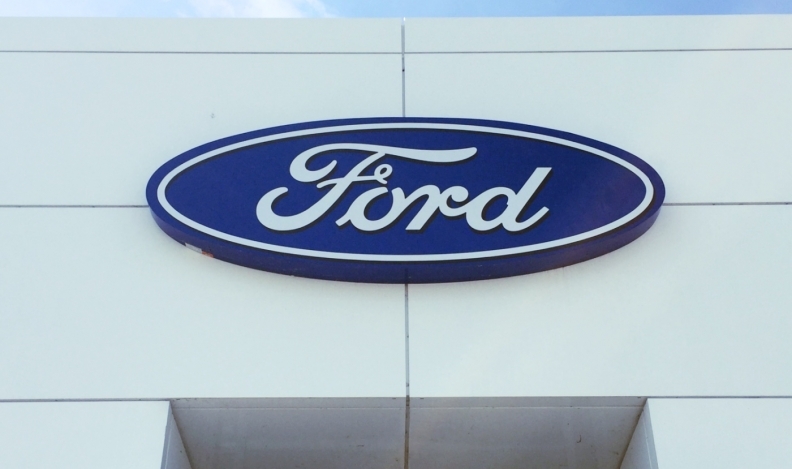 Ford’s blockbuster month was driven entirely by trucks, with F-Series setting a June record, Explorer sales almost doubling and Escape up 23 per cent. While Ford car sales declined nine per cent, one interesting anomaly is that the Mustang (a sports car) found more buyers in June than did the Focus (a mainstream compact). Aside from FCA, the only other manufacturer that failed to grow its sales in June was Hyundai, down 15 per cent. Meanwhile its sister company Kia advanced nine per cent, driven by 71-per-cent-higher Sportage sales and a huge 161 per cent spike for the Sedona minivan. Noteworthy among the global automakers, VW Canada surged 28 per cent. And that wasn’t only on the strength of Audi: the Volkswagen brand grew 30 per cent. That was helped by 472 sales of the new Atlas midsize CUV in its first full month, but a bigger factor was VW’s robust passenger-car sales, paced by a 45 per cent gain for the Golf. While CUVs continue to dominate the industry, the Golf’s popularity provides supporting evidence of a mini counter-trend: hatchback cars. Three compact car nameplates that added new hatchback variants for 2017 – the Chevrolet Cruze, Honda Civic and Toyota Corolla – are all showing robust sales gains this year. Also worth mentioning is that Toyota’s hard-to-categorise CH-R (TCI lists it under truck sales) seems to have struck a chord with Canadians: the FWD “ute-coupe” has racked up 1,331 sales since going on sale in May. Meanwhile Nissan’s Qashqai small CUV posted 841 sales in its first full month.